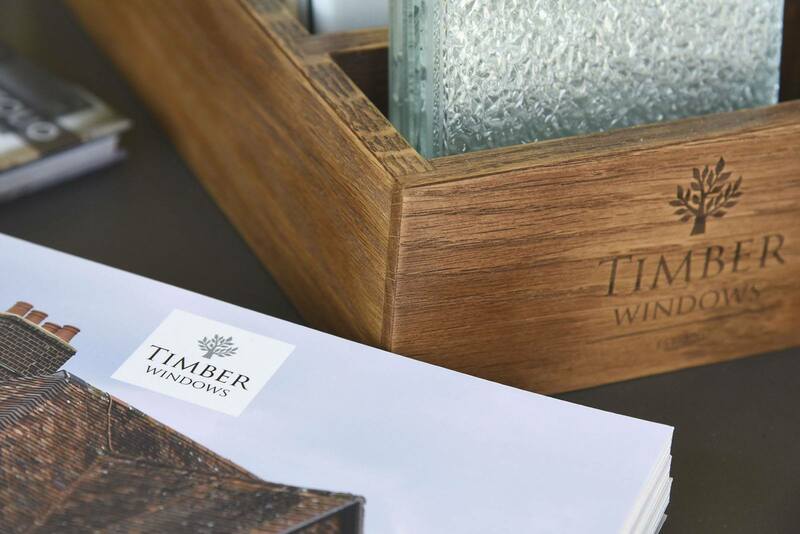 Easter Opening - Open on Saturday and closed for the rest of the Easter Bank Holiday Weekend. 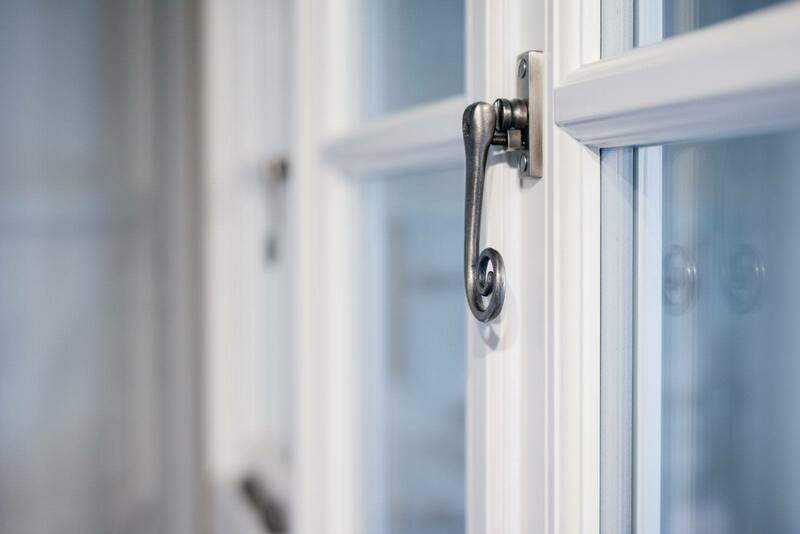 Drop by and browse through the beautiful yet durable range of hardwood windows and doors at your convenience, we are located on the A26 London Road between Tonbridge and Royal Tunbridge Wells. 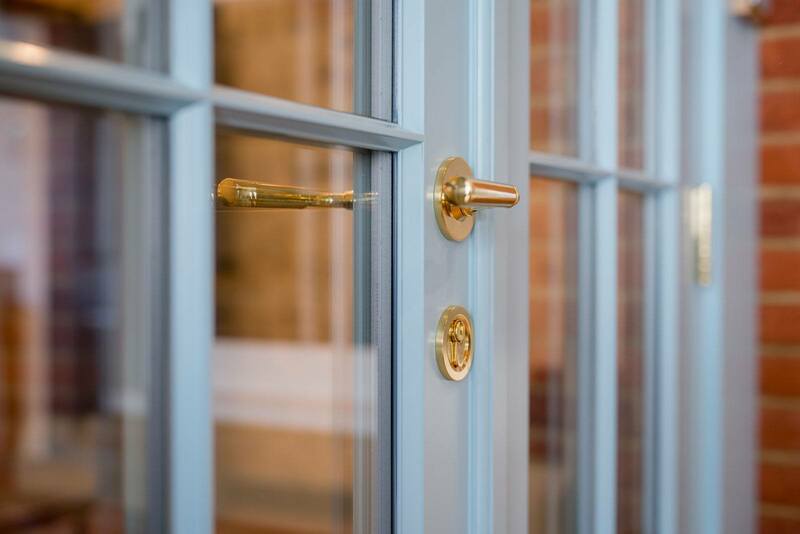 We have selected products that epitomise the quality and durability of our items – strengthened hardwood means the double glazed products can be as slim as you require with no compromise and all doors and windows provide excellent levels of security. 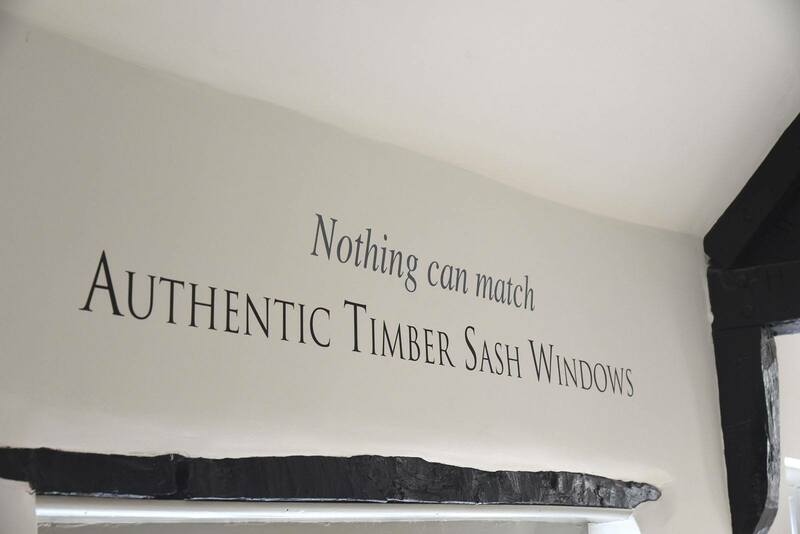 No need to call or make an appointment and our highly experienced staff will be happy to answer any questions that you might have on any of our products and advise you as required.